It's exam time, have you forgotten anything? 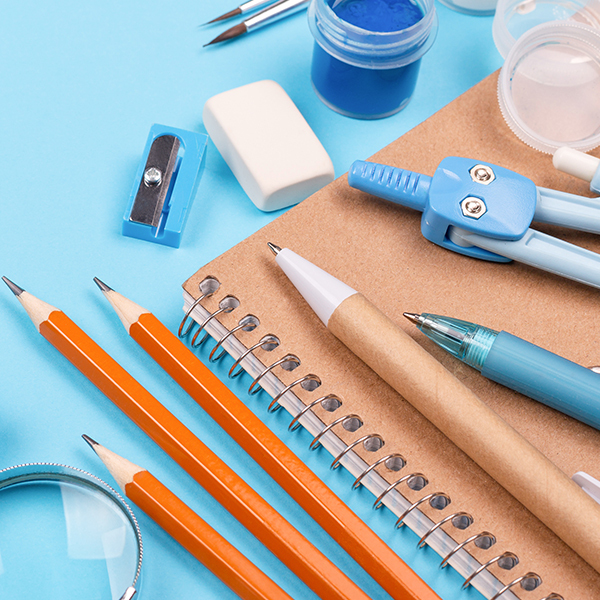 We know how stressful it can be to arrive for an exam and realize you have forgotten to bring stationery supplies with you. UON Library can help. Together with SSAF funding your Library can provide you with stationery items when you're in a bind, whether you need a pen or a pencil, a ruler or a charging cable. Ask staff at the Library Service Zone for assistance. Limited time only.